Cloning marijuana plants is an extremely rewarding process for both beginners and experienced growers alike. Unfortunately, many newbie marijuana growers don’t really understand how to grow marijuana clones outdoors, so they often end up disappointed with their first trials. If you want to succeed with growing marijuana clones outdoors, you need to understand that everything begins indoors. If the clones are placed outside too soon during the first stages of their development, there is a very high chance of stressing the still fragile green babies. When the clones are stressed out, they will enter their flower cycle prematurely. And guess what this means for you as a grower? Nothing but trouble. Sure, your baby clones might survive when planted outdoors even if you don’t take the time to stimulate their proper growth indoors first. However, there’s a HUGE probability for you to go through a challenging marijuana cloning process. The sensitive clones you have exposed to the harsh environment outdoors way too early won’t be able to develop into robust, beautiful, high-yielding plants. But since you’re reading these lines, you’re in the right place. In this article, we will share all the expert information to help you grow marijuana clones outdoors with joy and confidence. If you want to succeed with growing marijuana clones outdoors, you need to understand that everything begins indoors. It sounds counter intuitive but I’ll explain. Here you will learn how to grow marijuana clones outdoors with joy and confidence. What are the Pros and Cons of Growing Marijuana Clones Outdoors? 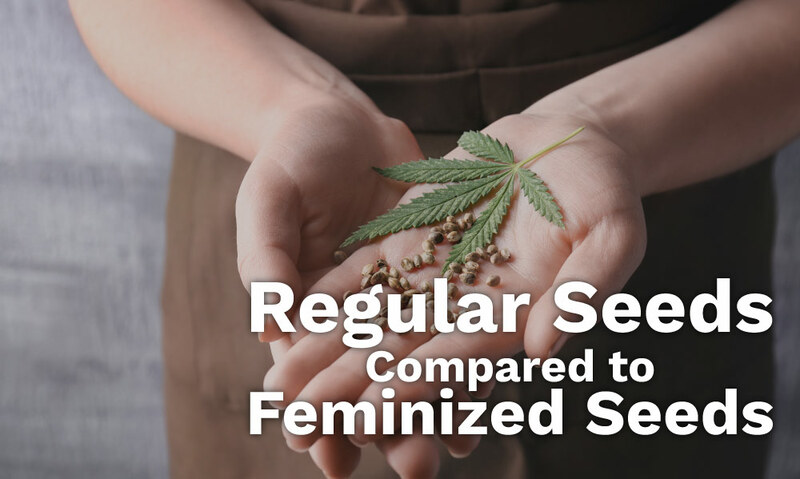 All clones originate from female marijuana plants, so you don’t have to fret over whether or not you’ll end up with several (often) useless male plants in your garden. Nevertheless, only the strongest female marijuana plants are used for cloning, and this means you will work with genetically strong marijuana species, resulting in quality buds upon harvesting. On the downside, cannabis plants grown from clones are less vigorous than cannabis plants grown from seeds which can result in decreased yields. Most certainly, you can get decent yields from your clones but in general, your plants will grow shorter than those grown from seeds. Last but not least, marijuana plants cultivated from clones dont ever establish the same advanced root system as plants cultivated from seeds. Clones never develop the thick, stable central root that penetrates deep into the ground (the one that originates from the taproot of germinated marijuana seeds), so your the plants will be more prone to drought issues, as well as issues related with strong winds. Cloning is especially beneficial as it allows you to cultivate multiple genetically identical plants from just a single cannabis seed. Marijuana growers can also opt for purchasing readily cut-off clones from a dispensary or a marijuana growing farm nearby. 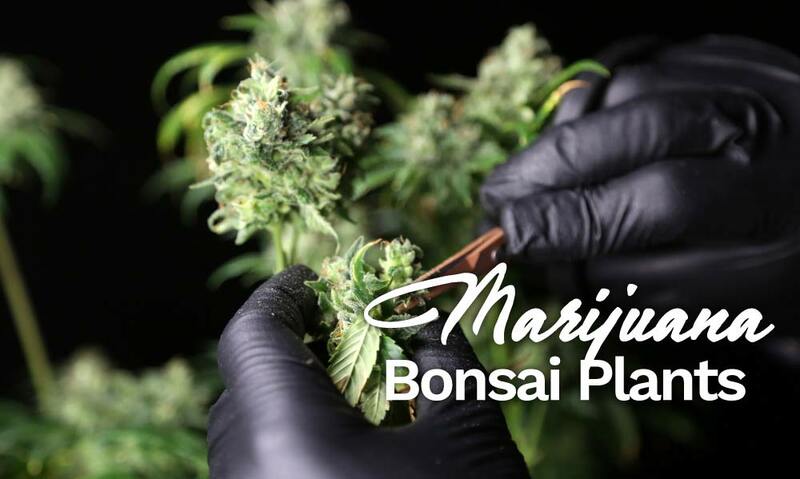 No matter where you get your clones from, you need to remember a single golden rule that is crucially important to any type of marijuana clones out there. Clones are taken from an older marijuana plant, commonly referred to as the “mother”. As a result, each clone is the same genetic age as the mother marijuana plant. For instance, if the mother marijuana plant was in week 7 of vegetation, so are the clones. Despite looking so much younger, they are the exact age of their mother – with this example, 7 weeks old. Thus, if you start growing marijuana clones outdoors too early, they can be tricked into “thinking” that their flowering time has begun while it actually hasn’t. Before clones are ready to enter flowering, they must first undergo through the correct stages of the growing process. Otherwise, how can you expect to get buds from a clone which hasn’t developed enough healthy foliage? Healthy foliage (fan leaves, stems) is crucial for the completion of the process of photosynthesis – the process that converts light into food to grow those juicy buds. Outdoors, it is the sun that provides the full color spectrum needed for marijuana plants to thrive. It is the sun’s color spectrum that we’re trying to mimic when growing weed indoors. Although the color spectrum of light is invisible to humans, it triggers different responses in plants, and it is through the correct color spectrum that cannabis plants convert the light in order to transfer it to the parts that need it the most. Therefore, we introduce marijuana plants to one type of grow lights during vegetation, and another type of grow lights during flowering. During vegetation, marijuana plants are stimulated to produce healthy leaves and stem by feeding on the blue color spectrum of light and spending at least 16 (but typically 18 to 24) hours under the grow lights. During flowering, marijuana plants feed the hungry buds from the red color spectrum of the light, and they no longer spend more than 12 hours under the grow lights. When growing marijuana outdoors, flowering is triggered with the beginning of the summer season. That’s the exact law of nature that we’re mimicking by introducing indoor marijuana plants to 12 hours of light vs. 12 hours of darkness. Subsequently, as the days start to get shorter (the process we mimic through switching from at least 16 hours during vegetation to 12 hours when triggering budding), is what makes the marijuana plants flower. As a rule of thumb, clones need to spend an average of three to four weeks in vegetation. So far, we highlighted the fact that if you place your clones outdoors earlier or later than needed, you will mess up with your clones’ flowering stage. You will either end up with a light-stressed plant that reverts back to vegetation without ever being able to grow well during the season or you will have to deal with a very small flowering plant that will result in minimizing the yield upon harvesting. That’s why you need to keep into consideration the sun’s natural photoperiod (also referred to as sun photoperiodism) based on the planting date. You can check out the exact date when the summer season starts in your region. For instance, in the Pacific North West, the summer’s natural photoperiod starts around May 15th. The very start of the summer season based on your geographic location marks the date when your clones can be transferred outdoors to begin flowering. Some of the advanced marijuana growers are able to cultivate clones outdoors by directly cutting the stems from a mother marijuana plant, dipping the stems in root gel or powder before they finally transfer it into the soil. 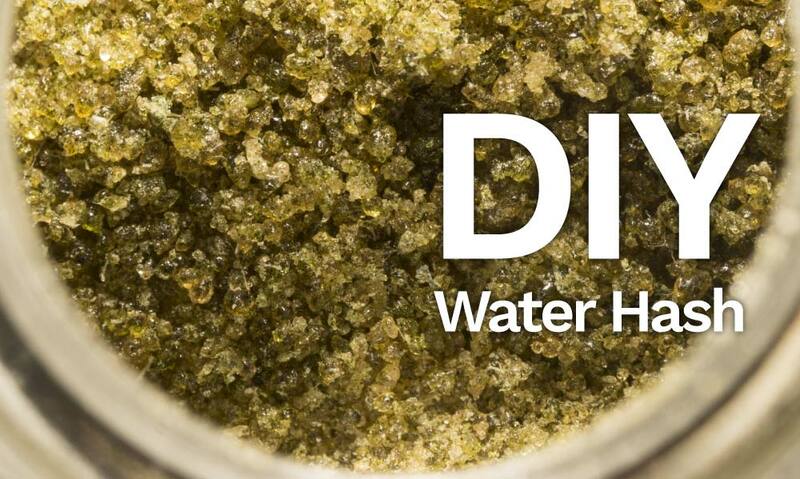 While this method can do the trick, it is definitely far riskier for beginner cannabis growers than starting with taking care of your clones indoors at first. Growing clones indoors before they are ready to be acclimated outdoors will give you healthier, more robust, and more resilient plants in return, so it will be worth the effort. Of course, experienced growers can calculate fair well the exact time when a particular clone from a particular strain can be planted outdoors even without being placed indoors at first. Not all strains can be successfully grown outdoors in the region where you live. That’s due to mismatch in the suitable climate for the strain vs. the actual climate in your geographic location. That’s why when growing marijuana clones outdoors it is best to start indoors, where you can control all the important factors that will ensure your clones’ well-being and vitality. In the case you’re cutting the clones from the mother plant by yourself, it’s best to wait until the mother marijuana plant enters the second month of vegetation. Using a sharp, sterilized cutting knife, cut the stems at their base within a 90 degrees angle. Be quick and precise in order to avoid air embolism. Air embolism is the number one reason why clones fail to root due to the tiny bubbles of air that form inside the stem and block the much-needed water from traveling through the stems correctly. A rooting gel or hormone can come very handy to prevent such issues from happening and speed up the successful rooting process. Soak clones into ph’d water that features balanced ph levels of approximately 5.9 to 6.0. You can use different pH testing devices and products, just make sure to monitor the pH levels. Afterward, you can transfer the cuttings to 1-inch Rockwool cubes that will work great to help your green babies establish healthy roots. Typically, it takes 10 to 14 days before the clones root. In order to make sure the cuttings transition to the next phase of their growth, use domes to keep them cozy, warm, and well-protected. Take off the domes periodically as not to deprive the clonings of the much-needed gulp of fresh air. Opening the domes regularly will keep adding more and more moisture only little by little so that the clones can be transitioned into the next stage of their development with best results. Video by Grateful Grower – CANNABIS CLONING 101. A COMPLETE GUIDE. EASY CLONING. Once the initial 10 to 14 days period is over and the cuttings are already well into rooting, you can transfer the clones to 3-inch pots. A mix of peat moss and perlite is a superb soil blend for clones. Of course, other soil mixtures can work, too. Just make sure to opt for only highest-quality soil because it is the growing medium that will determine the future well-being of your clones. Usually, top-grade potting mixes already contain a wide spectrum of essential nutrients to help your clones thrive. Thus, it is crucial to be extremely careful with adding extra nutrients as using too many can be more harmful to the fragile clones than using none at all. Also, don’t forget to monitor your clones closely, as they tend to get highly susceptible to spider mites and fungus gnats. The earlier you catch any issues, the better you will be able to react and minimize any possible damage to your cannabis clones. Watering clones correctly is of utmost importance. Clones are very fragile at the early stage of their growing journey. On the one hand, you don’t want them to rot. But on the other hand, moisture is a crucial factor for successful rooting. Apart from balancing the pH level of the water (keep it within 5.9 – 6.1 rates), PPM is another factor you need to understand and utilize. PPM refers to the concentration of different elements found in water within a different ratio. A PPM meter is a device you’ll need to measure the PPM rates correctly. With clones, a PPM of 150 will work fantastic. Watering your clones every 3 days or so is recommendable. However, there are many exceptions to this rule as the amount of water that clones need depends on several factors which are unique for every marijuana grower, such as the strain, the type of soil, and the humidity levels in your region, among others. As a rule of thumb, overwatering clones is a big, fat NO. It can lead to root rot very quickly but even if you manage to skip root rotting, too much water can result in weaker roots. Strong roots will form when you let the clones to get “in search” of water rather than using too much water. It can take two to three weeks on an average before the clones are ready to be transplanted into a 1-gallon pot which is when you actually get to prepping the clones for outdoor growing. Video by Elite Garden – Parts Per Million (PPM) | What is it? As soon as the clones are ready to be transferred into a 1-gallon pot, you can introduce your green babies to the environment outdoors one step at a time. The process of acclimating marijuana clones to the environment outdoors is referred to as hardening off the marijuana plants. In fact, when it comes to marijuana clones, this process is quite similar to the way you would harden off a seedling that has been grown indoors. In order to harden off your cannabis clones, you need to start exposing them to sunlight, slightly cooler night temperatures, as well as less frequent watering for a period of about 7 to 10 days. However, this process has to be monitored and well-controlled so that you avoid stressing the sensitive clones instead of nurturing them into healthy, vigorous plants. Your goal is to gradually increase the clones’ exposure outdoors. For a start, choose a mild day and bring your clones outdoors for about 2 to 3 hours. Make sure to provide suitable shelter, too. You need to avoid windy locations and direct sunlight at any cost. For this purpose, gently place the 1-gallon pots under a shade cloth. The shade cloth will keep clones away from the harsh conditions outside, such as rain and direct sunlight, and it will also minimize the negative consequences of cold wind that can be very harmful to the sensitive clones. Now you can get down to the actual process of hardening your clones off. Start increasing the time your clones spend outdoors with each day for the period of 7-10 days (typically, increasing the period with about 1 hour each day will work great). Below are several rules of thumb to succeed with hardening off your clones. 1 – Protect the clones from hard rain, abrupt changes in the temperatures, strong sun, and wind. 2 – Watch the weather forecast and make sure to bring your clones indoors in the case of lower temperatures than the strain’s minimum. 3 – The recommended minimum temperatures for marijuana clones outdoors is approximately 65 degrees Fahrenheit. However, there are exceptions to the rules of hardening off marijuana clones, too. Depending on the climate of the region you live in, even when the clones are already transplanted into 1 –gallon pots, it can be still harmful to place them outdoors and/or to keep them outside for extended periods. That’s why you want to take note of the strain’s unique needs and preferences. For instance, if you grow a Sativa marijuana strain or a Sativa-dominant strain, you need to be extremely careful to prevent issues due to low temperatures from harming your warmth-and-sun-loving Sativa babies. After the recommended period needed to strengthen and acclimate marijuana clones, they will be fully ready to be finally planted outdoors. Choose a nice sunny spot in advance and prep the soil by digging a big hole and start adding water the day before transplanting the clones from their 1-gallon pots. Doing so will ensure enough time for the soil and water to combine well, allowing enough oxygen to get in contact, too. Although your clones are hardened off now, in the case it’s windy in your region and/or the location where you’re planting the clones, add trellising. Nevertheless, if you know that the temperatures tend to drop lower at night than the recommended for the particular strain, don’t hesitate to add a cloche. After transplanting the clones outdoors and into the soil, you can also start adding fertilizers. Then again, be careful not to overdose with extra nutrients but build your way gradually by taking the time to evaluate your marijuana plants’ response to fertilization. Like every part of the marijuana growing journey, taking care of your clones is a process that requires care, diligence, and patience. Remember that clones are especially non-resilient and very sensitive, so don’t get discouraged in the case you’re faced with difficulties on the way. 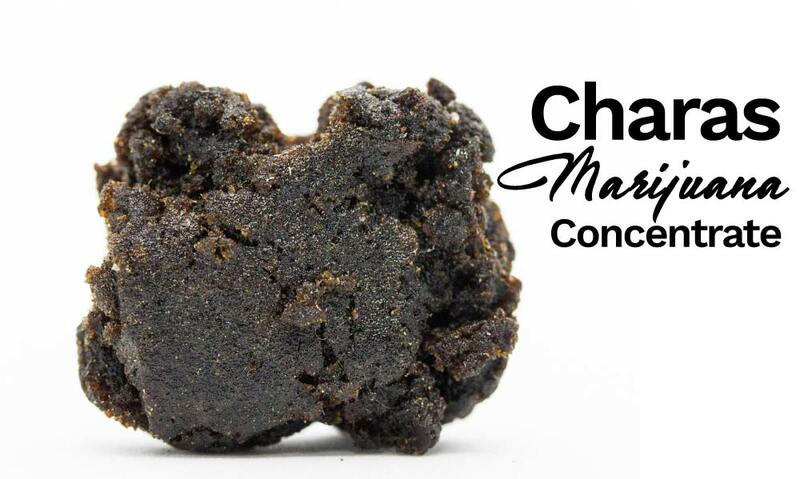 Consider this as a continual process of learning that will only help you turn into a brilliant cannabis grower through practice and love for the green medication. Lastly, follow the tips and tricks we’ve shared in this article and you will be one step closer to becoming a marijuana clones pro. Did we manage to help you learn how to grow marijuana clones outdoors? If you have any thoughts, questions, ideas or personal experience that can help other marijuana growers in their mission, don’t hesitate to join us in the comment section below.